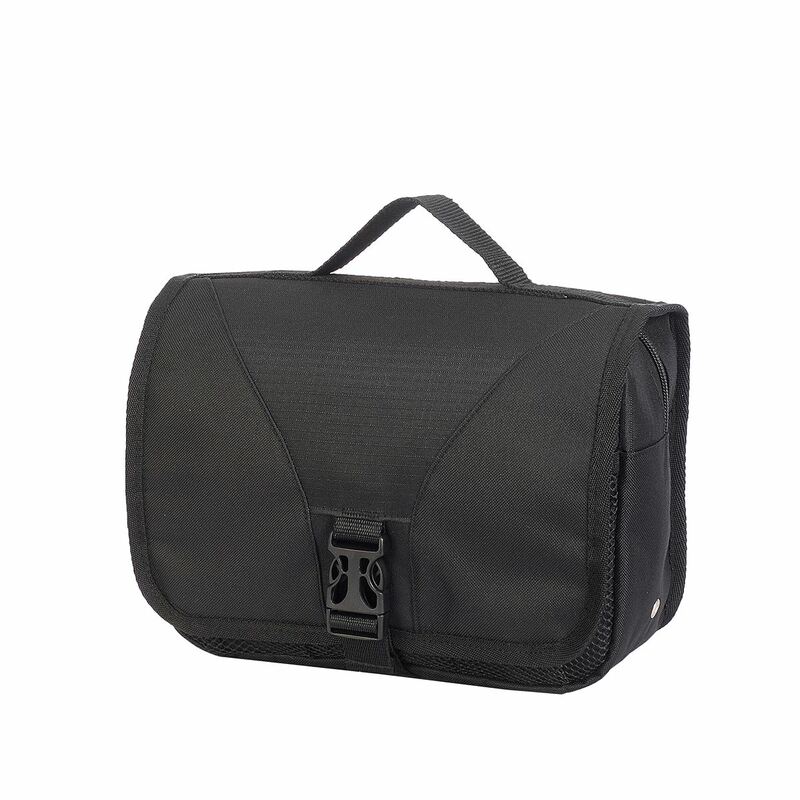 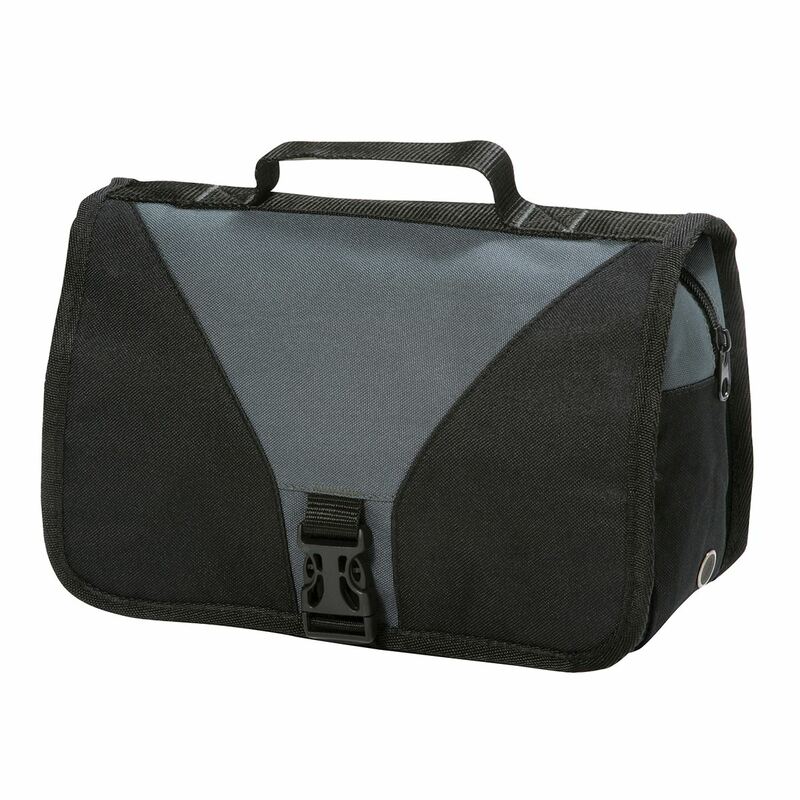 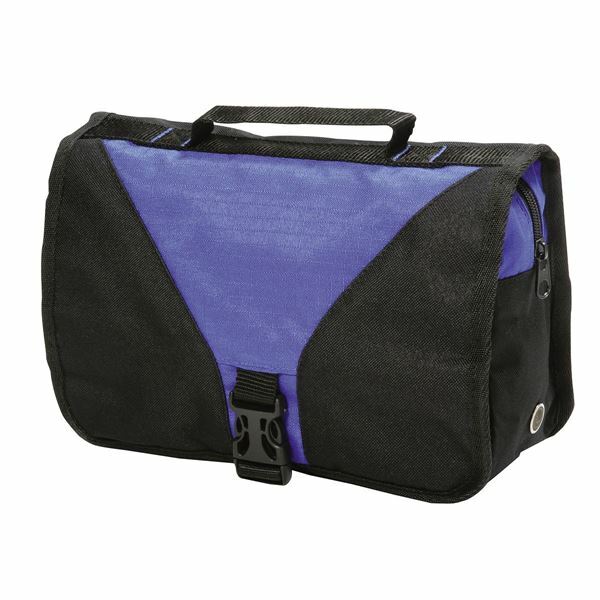 The Bristol Toiletry bag can be custom-made to your requirements. 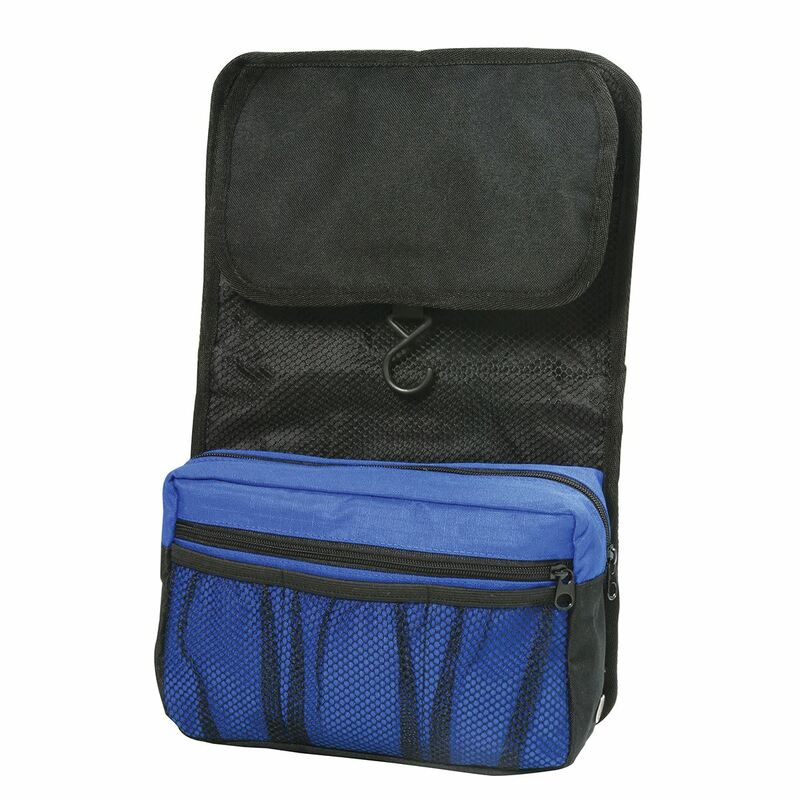 We produce personalised toiletry bags where features including the fabric, zips, webbing (and more!) 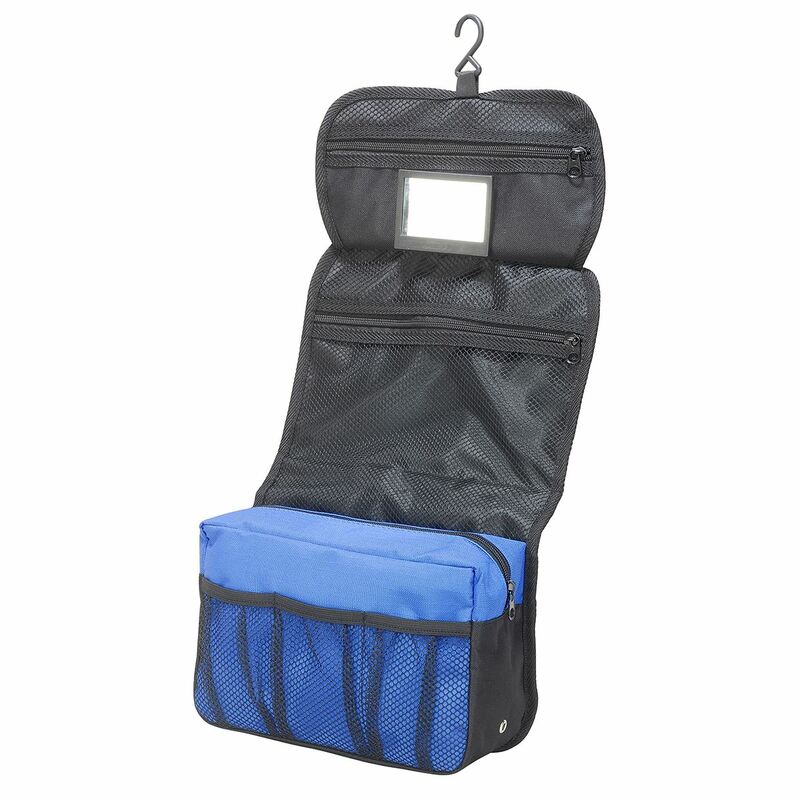 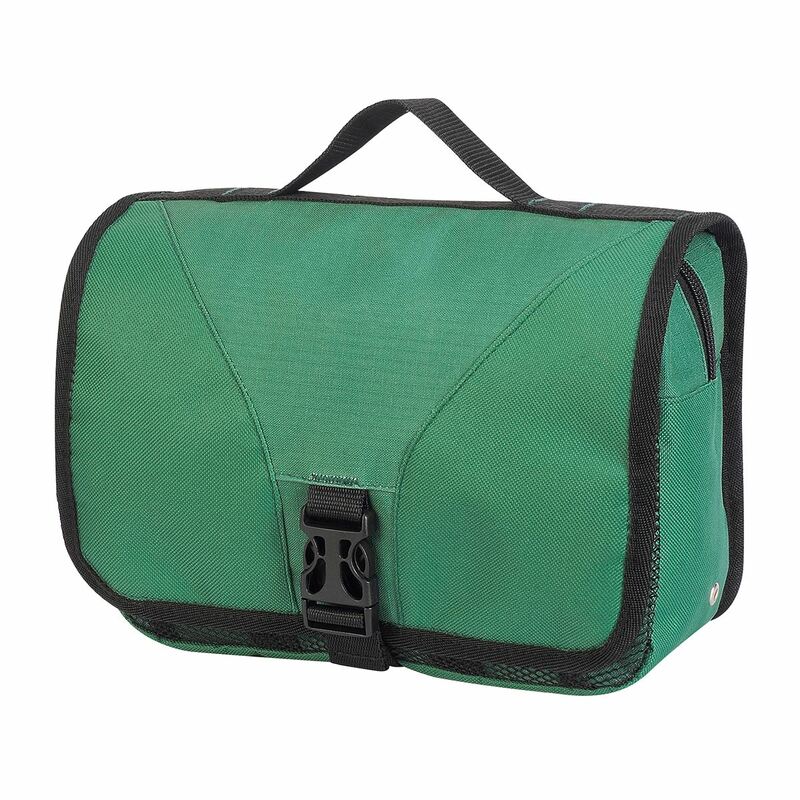 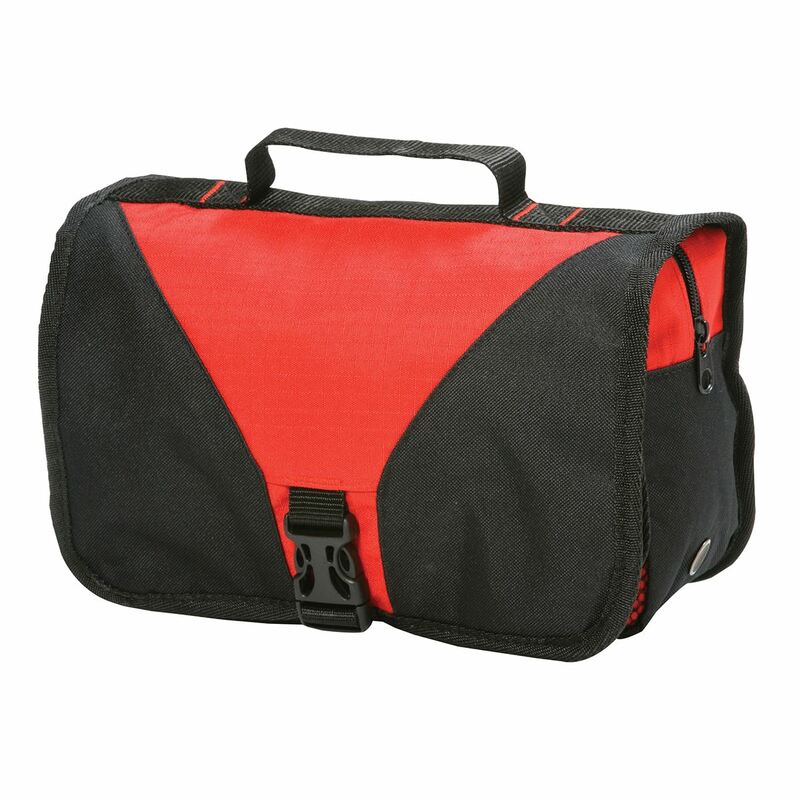 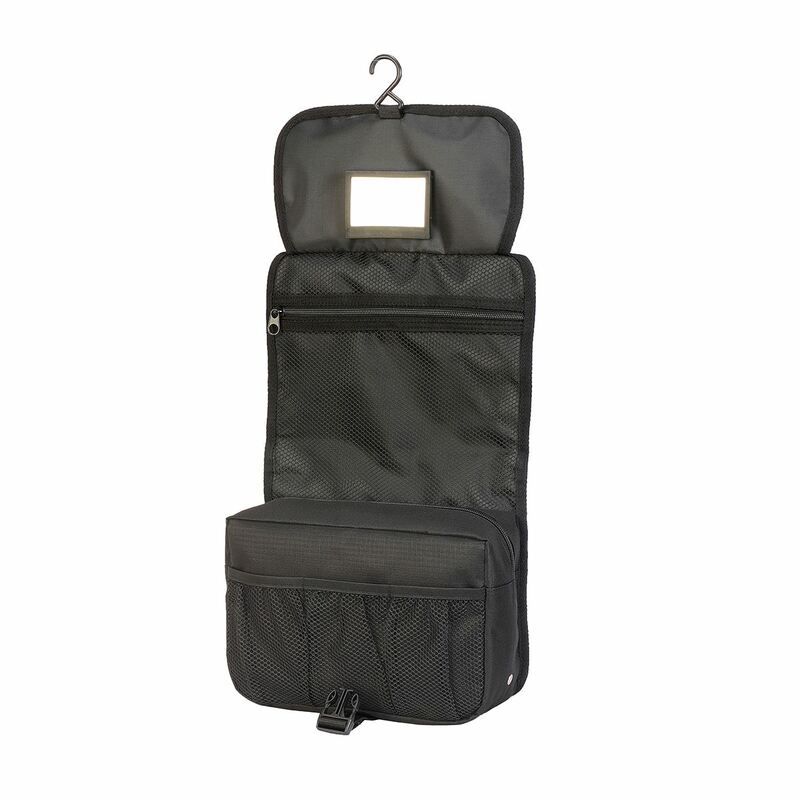 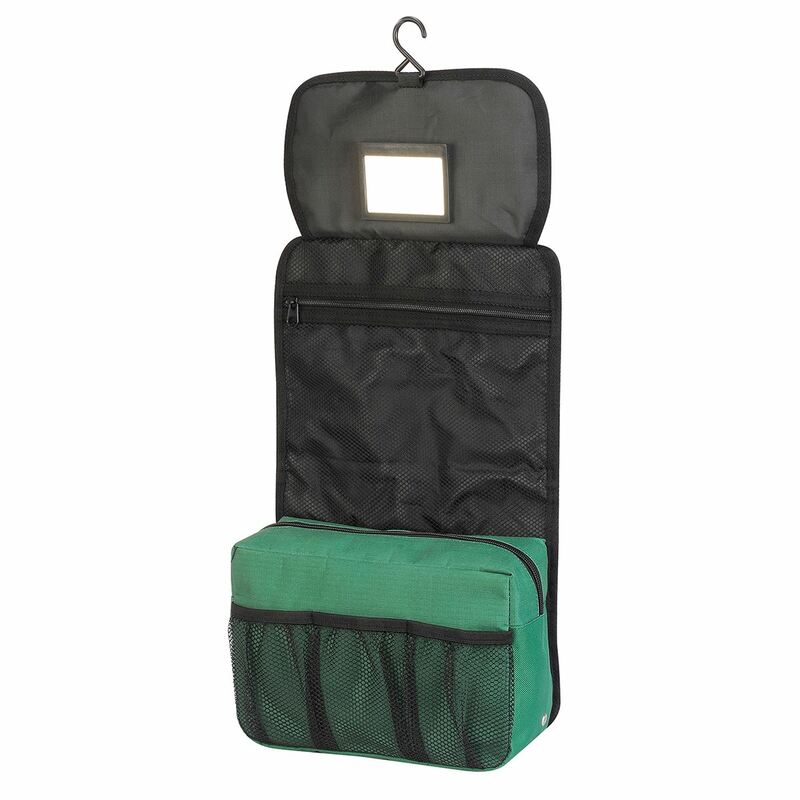 of the toiletry bags can be custom-made to your requirements! 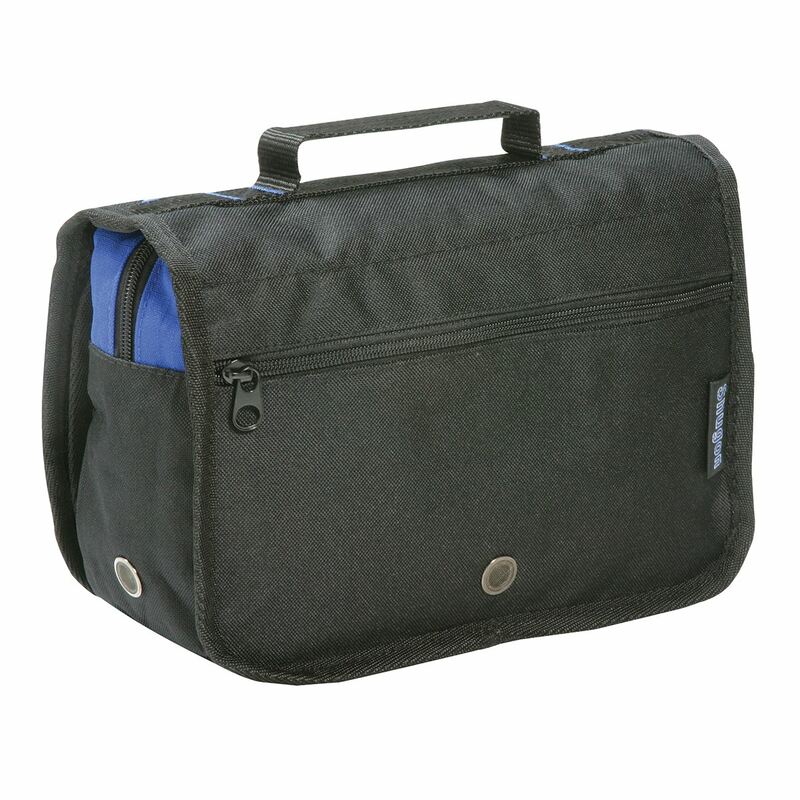 Your logo or design can be printed using screen/transfer printing or embroidery.